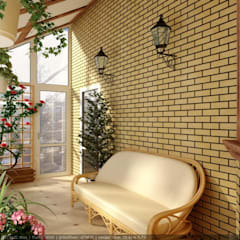 A conservatory, also known as a sunroom, is a beautiful addition to any residential house. 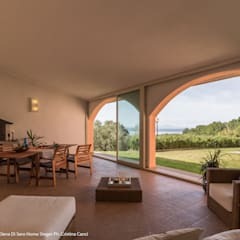 It allows the owners of the house to increase the living space, build a stylish area to entertain the guests and enjoy being under the open sky without being outdoors. 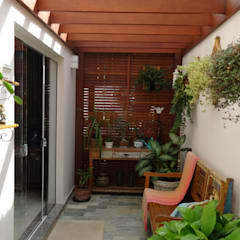 Avid gardeners use this space to plant exotic plants, cacti and orchids which need a more controlled environment to grow. Conservatories can be designed in varied styles. You may choose any one of these designs for your garden. 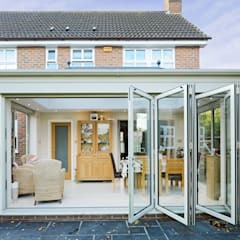 Lean to conservatory – This type of conservatories is attached to a building. 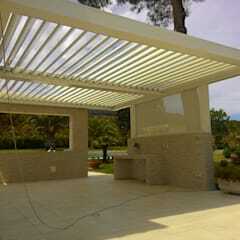 A lean to roofing system creates a shade above the conservatory. Owing to their simple design, lean to conservatories tend to be a very affordable choice. 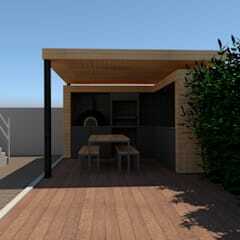 They can be designed in a small backyard as well. Victorian and Edwardian conservatories – Victorian conservatories showcase a hexagonal or octagonal shape. A pitched roofing system is designed to cover their box like structure. 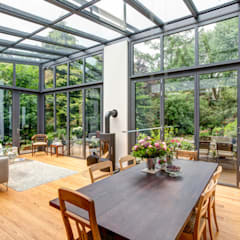 Victorian sunrooms with rounded corners do not obstruct the views of the garden. 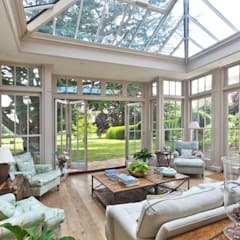 Edwardian conservatories can have a variety of pitched roof designs. They have rectangular shapes and flat front façades. Lantern conservatories – Lantern conservatories are larger than any of the other type of conservatory designs mentioned so far. 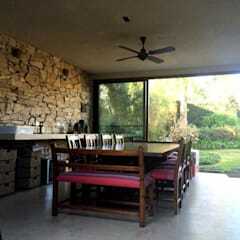 Their roofing is completed in two layers which give the interior a lofty height. 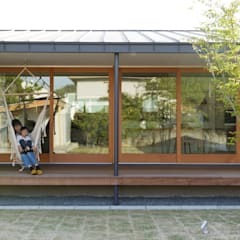 P and L shaped sunrooms – These sunrooms showcase mixed designs. A part of the P and L-shaped sunroom is designed in Victorian or Edwardian style. The rest mimics a lean to conservatory. 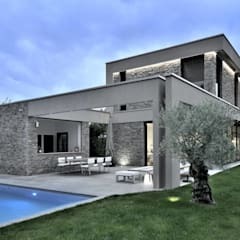 These designs are suited for a house built on irregular plots of land. Conservatories built in modern houses tend to be sturdier that many of their classical counterparts. 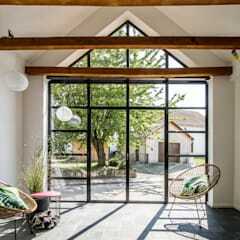 Parts of these conservatories are built from brick or stone. 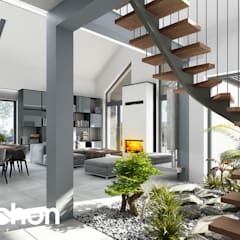 In small homes, these conservatories act as an extension to the living room, dining area and kitchen. For purposes such these, you will need a custom designed sunroom specific to your needs. Seek assistance of an architect to build a chic sunroom for your home which makes the façade of your house look really luxurious. 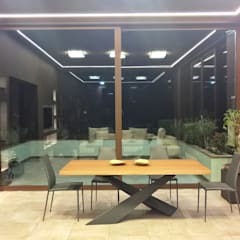 How can I design a conservatory in my home in Singapore? 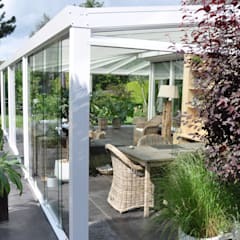 Since the climate of the city remains moderately warm throughout the year, you may build a conservatory in the northern corner of your building. This will prevent the interior from getting uncomfortably warm in the afternoon, especially during the summer months. Build your conservatory in a well-drained part of the garden. Conservatories in the waterlogged areas of your garden will become weak over time and will show signs of mould infestation. Measure the spot and choose a design that would suit the available space. 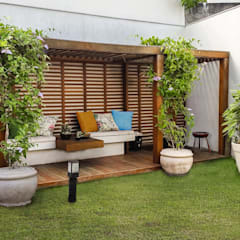 If you are planning to build a stylish outdoor living area, you will need at least 150 square feet area to do so. 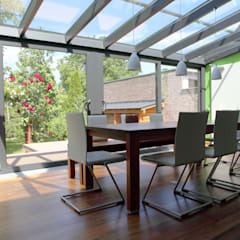 Buy solar controlled and self-cleaning glass for your sunroom. This will keep the interiors comfortably cool. 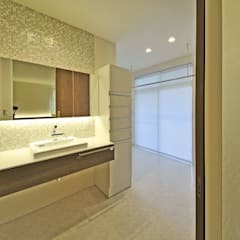 Self-cleaning glass is easy to maintain and don’t develop stain with time. 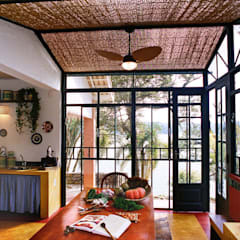 Traditional wood framed sunrooms are preferred for their beauty and durability. Oak, mahogany, cedar, pine and cherry are some of the common wood types used in the sunrooms. You may also use uPVC for its cost effectiveness. Hire a professional home builder to do the construction work. 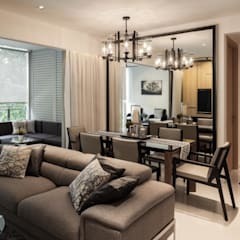 You will need planning consent from the local building authorities in Singapore for remodelling the existing structure or constructing new structure on the ground. Submit your plan along with your application. The entire process is simple and swift. However, don’t attempt building the structure without getting prior approvals. You may build the flooring using stone, brick, wood or porcelain tiles. Many people also use gravel to decorate the flooring. However, maintaining this could pose some problem. 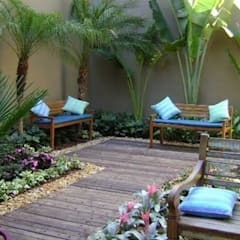 Gravel bed would not work in a sunroom designed to function as an outdoor entertainment area. Stone flooring, on the other hand, looks elegant and is easy to clean. You may use sandstone, granite or marble tiles in this space. Avoid opting for slate as it shows tendencies of chipping with extensive use. Wood flooring is a natural choice for many. 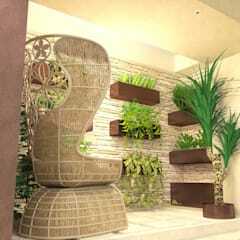 Like stone, wood is a sustainable and eco-friendly material and ideal for a space meant for exotic plants. Porcelain tiles are available in an extensive variety of designs and colours. They are extremely durable, water resistant and very easy to clean. 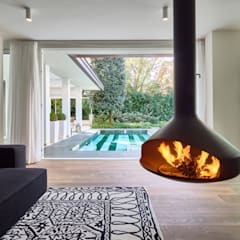 Porcelain tiles could be a great choice for designing the flooring of this space. 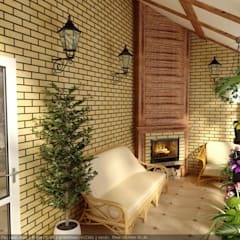 Designing a conservatory may cost SGD 15000 or more. It really depends on the size of the conservatory, the materials used to build it and its interior décor. Prefabricated and small lean to or Victorian conservatories are available in less than SGD 7000. 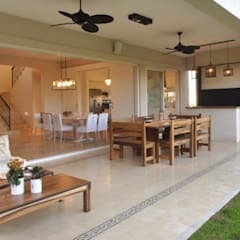 How to decorate the interior of a conservatory in Singapore? 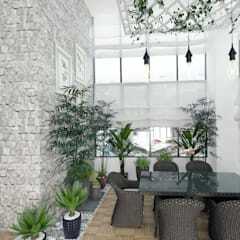 Proper window treatment is highly essential for sunrooms built in Singapore. You may opt for wooden Venetian blinds for their classy look or bamboo blinds for their rustic flair. Blinds operable by a remote control is more expensive but easier to use. Don’t forget to buy roof blinds to cover the transparent glass roof. Choose a comfortable sofa along with matching armchairs for your sunroom, especially if you plan to use this space as an outdoor entertainment area. Wood or Wicker furniture looks particularly well suited for this space. Buy polyester or canvas upholstery and cushion covers that don’t fade even after constant exposure to sunlight. Don’t forget to invest in a stylish coffee table. 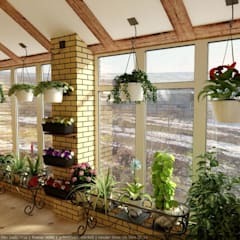 Decorate the entire sunroom with a lot of plants. Plants like Passiflora, jasmine, Hibbertia, Pandorea, Begonnia, Allamanda cathartica etc thrive well in a conservatory. 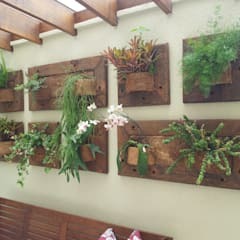 Use handmade terracotta planters for these plants and let them embellish the interior of your sunroom in style.